How are you putting into action what Hannal is writing about? How is it making a difference in your life? Any examples from this last week? Hey there Masterkeybec. Thanks for reading my post and your questions. One example of how I am using what Haanel wrote about in week 7 is releasing / assigning my subconscious mind to the task of identifying the way(sO in which my DMP will be manifested. I have used my conscious mind to identify many next steps for various aspects of it yet have no anxiety associated with the enormity of the vision because I have chosen to tap into the limitless part of me. As for a difference in my life…not a huge difference in that I have mostly lived this way in the past. Perhaps it’s just with more resolve. 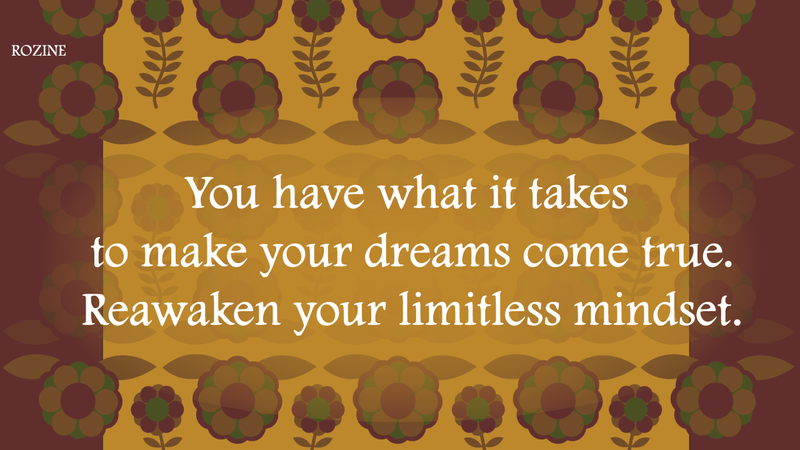 Celeste– I love your thoughts on limits and limitless. I rambled through life with a slight understanding of limitless but without any real foundation, knowledge or background like what we are receiving now. Your blog picture speaks to limitless natural beauty and abundance. Thank you for sharing of yourself. Believe me, it helps all of us remember to embrace and use what we are learning and breaking the shackles of limits that life has confined us with over the year. Believe!!!! I think everyone who is asked this question would choose limitless but not everyone understands what they would have to do. So many living by the red pen syndrome. On another note we have the same pic for our blog site I think its true that great minds think alike LOL. Thanks for your note and for being the other “great mind” who thinks like me :-). And as for everyone choosing limitless, I would like to think that as well but have run in to some who fight for their limitations even with the simple next steps toward limitless is clearly explained. It is probably a prime example of the peptide addiction some people have to less than possible. ?? Awesome Bruce…and I do know what you mean and receive the resulting encouragement. Thanks!! …and keep believing!! I am so glad to finally be learning to tap into the limitless source! Great post! I liked it so much, I kept reading down through some of your others 🙂 It really is amazing how we have all been encouraged to think. The realm of possibilities is starting to open up! Thank you Brittany. How awesome that you were encouraged to read more. I trust you liked them as well. I need to check out your messages as well. Until next time and always…keep believing. Thank you for your kind words Kanwaljit! I’m very pleased you enjoy them and are inspired!